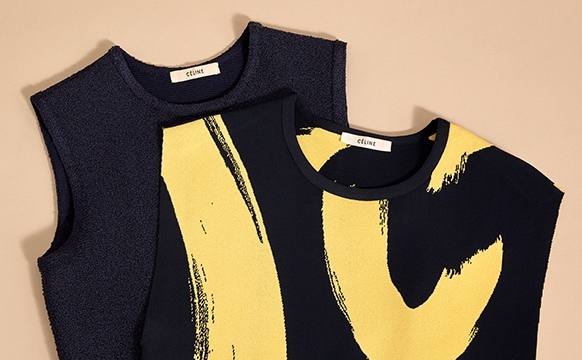 Few designer departures hit the fashion world like Phoebe Philo’s did. It’s de rigueur these days for fashion houses and creative directors to play musical chairs, but when Philo announced she was leaving Céline after nearly ten years, it left fans gutted. Her tenure there was about more than just clothes. To her legions of followers, many of whom found in her a female designer who made clothes with women’s modern lives in mind, it was more like an ethos. Who else can we look to in this age that would say something like “The chicest thing is when you don’t exist on Google.”? Indeed, Philo’s found a way to slip off the fashion map. Unlike other designers who left one major house for another, she is simply taking a break — one Philophiles hope won’t be permanent. 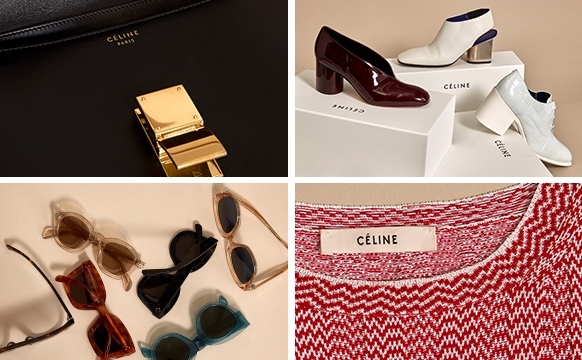 You can find a reverent archive of the Phoebe years at @oldceline, the Instagram account fans have flocked to in their collective grief. But soon, you won’t be able to find her actual easy, artful, powerful, utterly cool, minimalist pieces in stores or anywhere — except the resale market, that is. And when you go looking for that SS 2013 pvc boot from the archives, you’ll want to be able to tell what’s real from what’s not. 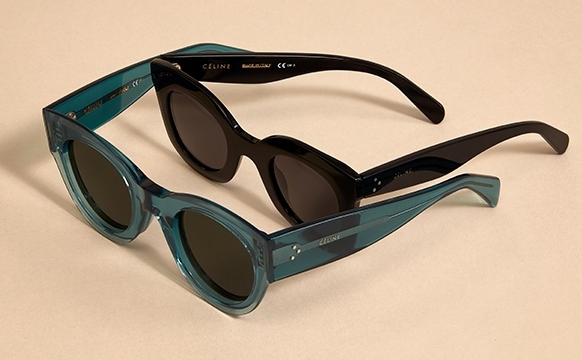 To help, we enlisted our Chief Authenticator, Graham Wetzbarger, to guide us through the hallmarks of authentic Philo-era bags, sunglasses, shoes and ready-to-wear. The number one thing to look for in an authentic Philo-era bag is the date code. Where you’ll find it can vary from style to style, but should be consistent among the same style. For example, “On a Trapeze, it will be in the pocket on the back side,” explains Wetzbarger. “For the Luggage Tote it will be in the interior pocket. 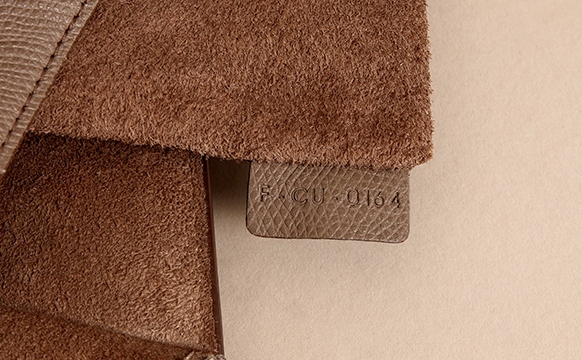 For the Trio it will be on the interior leather edge of one of the pouches, back by the zipper base.” Often on inauthentic bags the date code tag will be too large in an attempt to make it obvious. Other red flags to look for are date code tags that are in the wrong place or missing altogether. 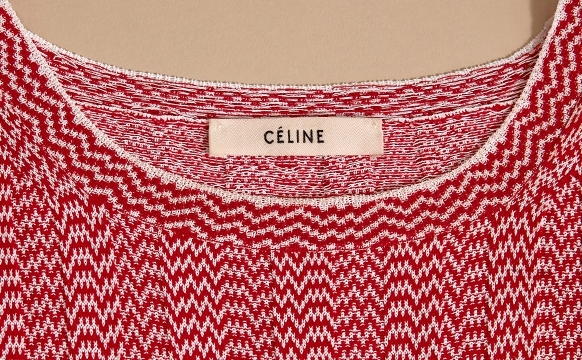 Brand stamps on handbags should say “CÉLINE” and you’ll know it’s Phoebe Philo because of the accent aigu (the one that goes up to the right), something Hedi Slimane has omitted in the house’s updated logo. Some Philo designs may be missing the accent if they were produced after this change on September 4, 2018. The brand stamp should be done in foil that matches the color of the hardware, or a blind stamp (i.e. debossed with no foil). 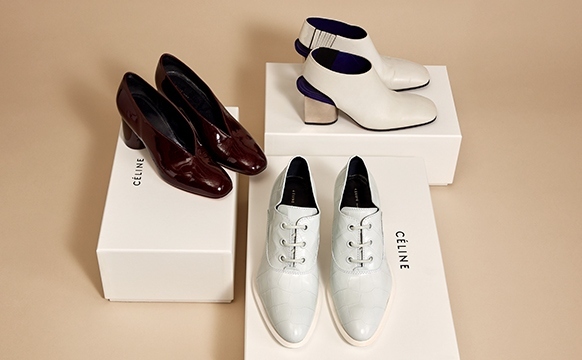 Inspecting Céline shoes is all about the brand stamp and materials. 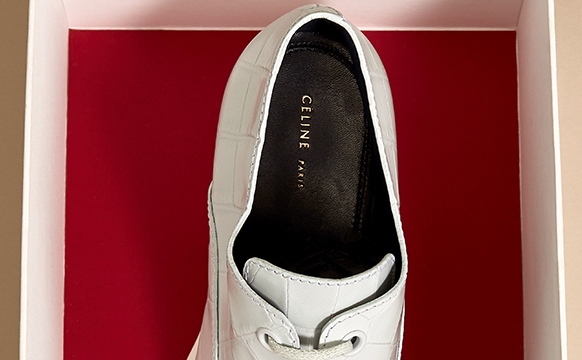 “Céline shoes will be foil-stamped or debossed on the heel of the insole ‘CÉLINE PARIS,’” notes Wetzbarger. 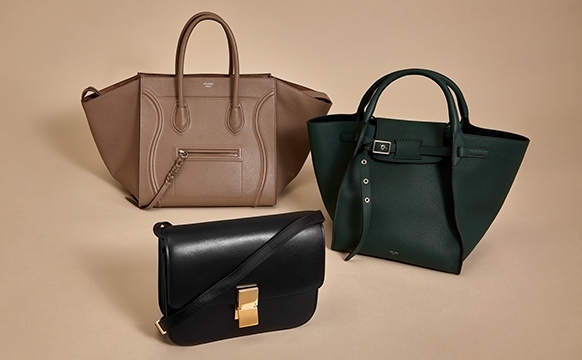 Make sure that the font is correct (sans serif), consistent (even weight distribution) and correctly placed (centered), and that the size is accurate; as with bags, counterfeits often have outsized logos to make them seem more obvious. 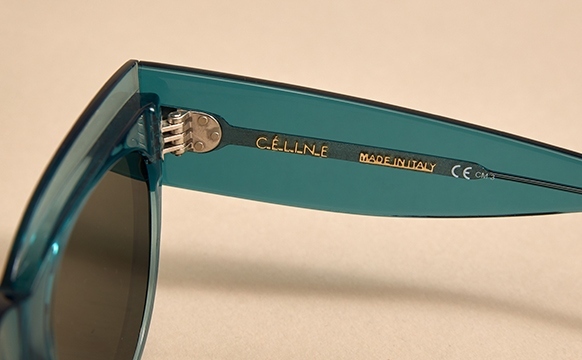 Snap up a piece from the Philo archives with our editors’ Céline picks.